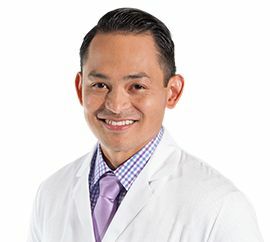 Please remember that medical information provided by David William Fabi, M.D. 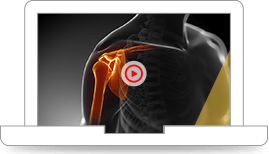 Orthopaedic Surgeon Joint Replacement Adult Reconstruction San Diego CA and Your Practice Online, in the absence of a visit with a health care professional, must be considered as an educational service only. The information sent through e-mail should not be relied upon as a medical consultation. This mechanism is not designed to replace a physician's independent judgement about the appropriateness or risks of a procedure for a given patient. We will do our best to provide you with information that will help you make your own health care decisions.